GameTrailers had some time with Avalanche’s Mad Max at E3 Judges Week and share their impressions, while revealing some details on the game. 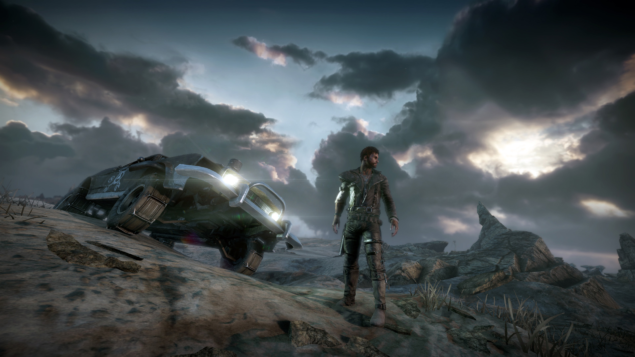 Warner Bros and Avalanche Studios have released a new trailer for Mad Max titled “Savage Road“, and some further details for the game have been shared in an interview with one of the developers. Mad Max will release on September 1 2015 in North America, with a European release to follow on September 4. A closer look at the game will likely be available during E3 2015 in June. We will bring you any news regarding Mad Max as soon as it becomes available. Be sure to check out our previous Mad Max and Just Cause 3 coverage for more.